Wow,very beautiful high heels.Love them. 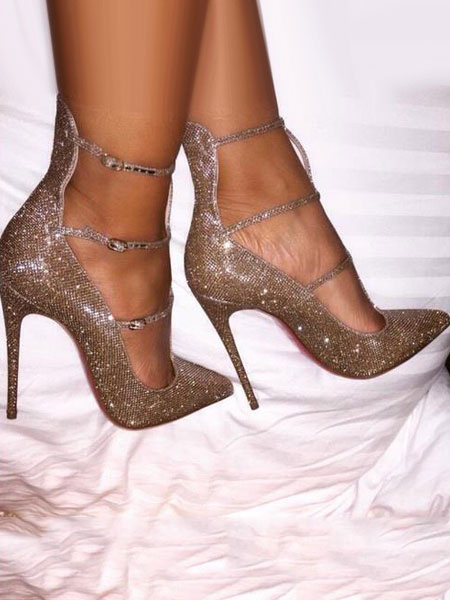 I love my shiny heels,soooooo cute. Love love love!!! Beautiful shoes! Just as pictured. Shipping was quite fast.